 Boris and Inara Teterev’s arts programme TÊTE-À-TÊTE 2016 has concluded. Under its auspices, from 17 September - 22 October 2016, the public had the opportunity to enjoy an eclectic series of European contemporary culture and events in the realms of art, theatre and music. The programme opened with a special evening of collaboration between Elīna Garanča and Raimonds Pauls, both of whom celebrated major birthdays this year. This memorable event introduced the Latvian public to new songs specially composed for Elīna Garanča with poetry by Vizma Belševica, as well as to some of Raimonds Pauls’ best known songs newly interpreted by Elīna Garanča. Follow the latest news on the TÊTE-À-TÊTE homepage and the Boris and Inara Teterev Foundation’s homepage, as well the Foundation’s latest news on Facebook. The TÊTE-À-TÊTE programme had been devised in collaboration with the Latvian National Museum of Art, the New Riga Theatre, Latvian Concerts, the Latvian National Theatre, the National Library of Latvia, the Mikhail Chekhov Riga Russian Theatre and other partners.